It is about a “wedding” and a friendly “divorce”. 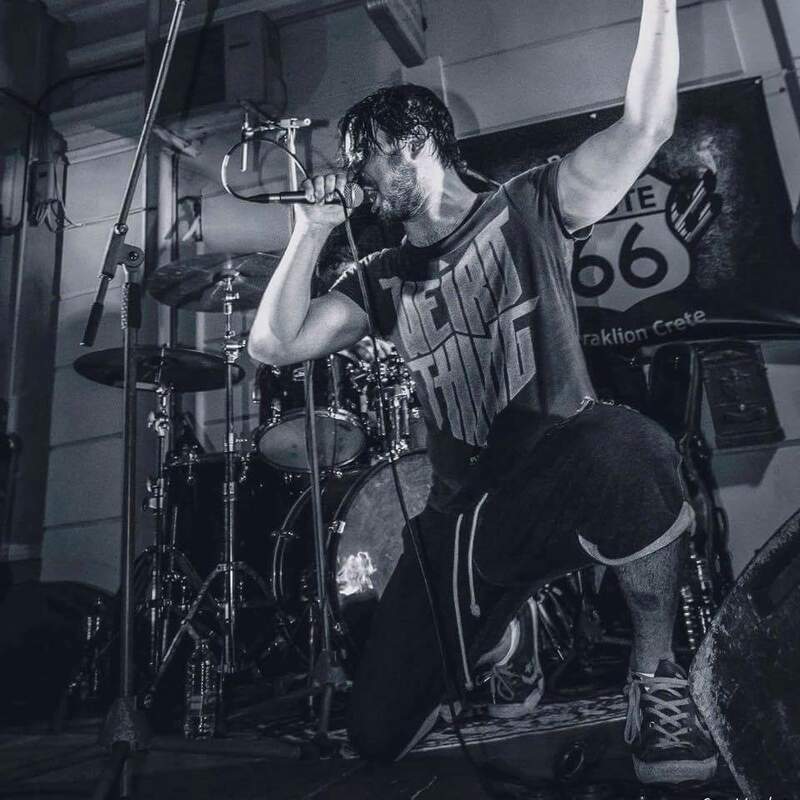 Something old… Our friend and lead singer Pavlos Kroustis has decided to leave us, for personal reasons. We would like to take a moment and thank him for all the good times, the inspiration, the skills, the heart and soul he put into his work. We want to wish him to hold all the aces and high them, too! Something new… And that is about our new singer, Andre Boutos !!! Something borrowed… Just like his competence, his witty and feisty personality, ready to jump into the fire. We are convinced that will rock your world, sooner or later. Something blue….Sky is the limit.